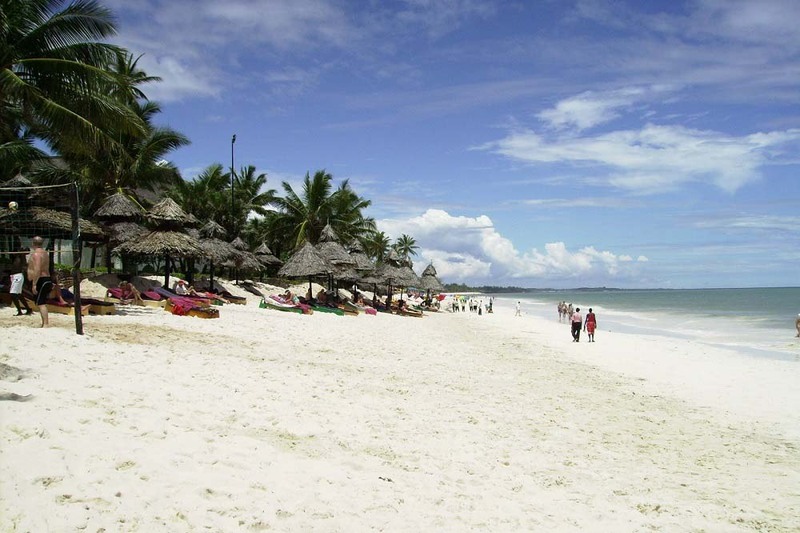 situated along the beautiful white sandy shores of the Indian Ocean at Diani Beach, 35 Km South of Mombasa. 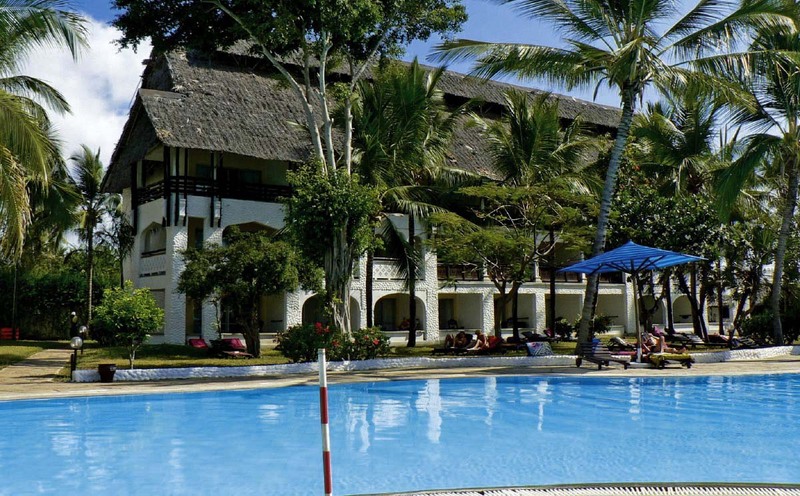 Our 4 star Beach Resort has a unique blend of traditional Swahili and Arabic architecture. The property spreads over 10 acres of mature tropical gardens and coconut palms with facilities that are truly "world class standards"
298 air conditioned rooms including 2 "luxury suites" will ensure a comfortable stay at all time. 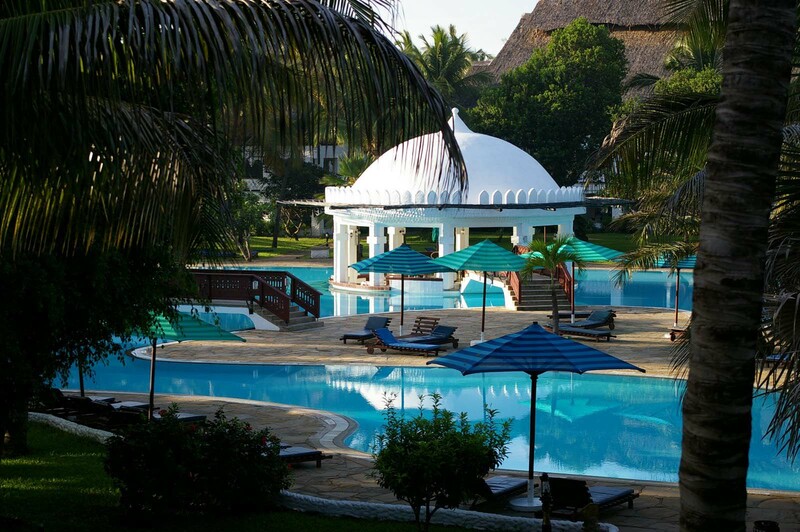 2 free form swimming pools, probably the largest in Eastern Africa, add a unique feeling of space and majesty to our Resort! The environment is of utmost importance to us and every effort is made to ensure that our beautiful coastal scenery remains unspoilt for years to come!